Suzanne Emery has joined Cedar Networks, in business locally for 10 years. 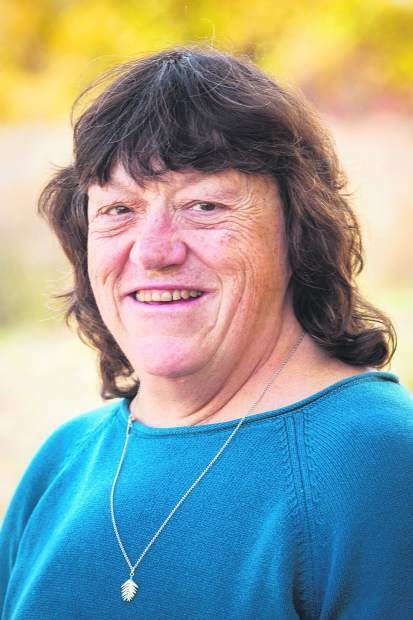 She will be visiting businesses from Aspen to De Beque to discuss fiber optic connectivity. 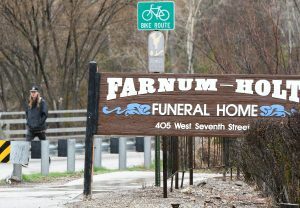 Emery has lived in the valley for over 30 years. 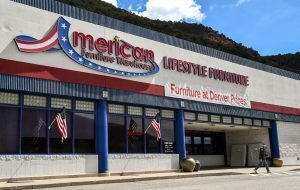 During that time, she has sold to businesses throughout Western Colorado, building a reputation around service, integrity and professionalism. Emery can be reached at 970-510-3232. The Colorado Academy of Family Physicians has honored both Dr. Gary Knaus and the practice he founded over 35 years ago, Roaring Fork Family Practice, for their contributions to medicine through practice innovation and service. Dr. Knaus received CAFP’s Family Physician of the Year Award and Roaring Fork Family Practice was bestowed with the Patient Centered Innovation Award with the delivery of whole-person care through an integration of behavioral and physical health into their practice. The Family Physician of the Year Award annually recognizes a Colorado family physician who provides outstanding care, enhances the community and is a role model both personally and professionally. In his nomination, fellow family physician Dr. Lauren Sontag writes, “It is clear that [Dr. Knaus] exemplifies what it means to be a family physician: a kind heart, an eager mind, and a listening ear, all with a deep commitment to the community.” Dr. Knaus continues to make house calls to some patients, saying it helps to take another challenge out of their day, especially for older patients. Dr. Knaus was an early adopter of electronic health records for Roaring Fork Family Practice and knows firsthand the importance of innovation and transformation for a primary care practice. This dedication to the larger picture of health care is what led Roaring Fork Family Practice to create a program integrating behavioral and physical health for patients. Combining funds from practice transformation programs and refining their billing process has allowed the practice to hire a Licensed Clinical Social Worker (LCSW) rather than referring those services out into the community. The benefit of having an LCSW on staff has enabled RFFP to increase the percentage of patients screened for clinical depression from 9.6 percent to 62 percent. In addition, the LCSW has also helped patients find funds for life-changing dental work, access to stable housing, navigating the challenges of caring for a loved one, and much more. JVA Inc. has promoted Cooper Best to associate. Best has been with the JVA Environmental team since 2014, and started the firm’s Glenwood Springs office. 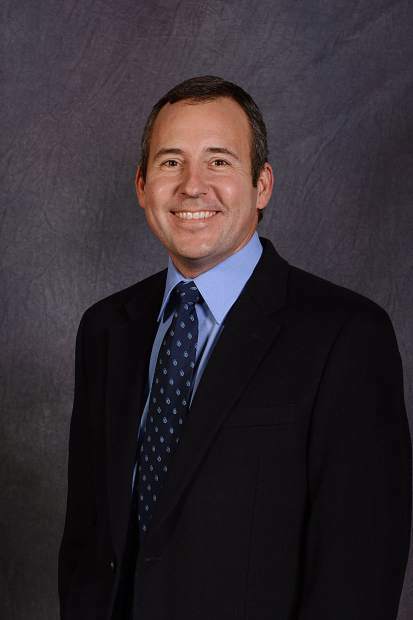 He actively serves numerous municipal clients throughout Colorado’s Western Slope. Best uses his focus on water and wastewater design, project management and client relations to assist his broad project base consisting of treatment facilities, master plans and assessments. Lindsay Jewell, a local Realtor, has just been awarded the RMP (Residential Management Professional) designation by the National Association of Residential Property Managers. 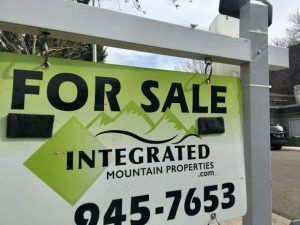 This designation is held by fewer than six property managers on the Western Slope and is reflective of the professional commitment made to the industry by the recipient. The professional designation is awarded to property managers who have completed the highest levels of achievement, including advanced course requirements, service to the NARPM organization, and service to the real estate industry. A detailed examination of the applicant as well as letters of recommendation from clients is required to complete the certification requirements. 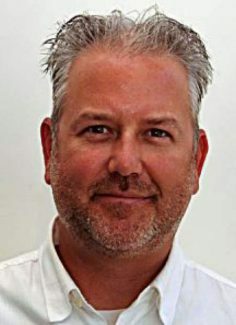 Ascendigo Autism Services, a nationally recognized autism service and outdoor recreation provider located in Carbondale, has appointed Dan Richardson as the organization’s new chief operating officer. Richardson will also continue to serve as the mayor of the town of Carbondale, a position he has held since 2016. A native of Glenwood Springs, Richardson graduated from the University of Colorado at Boulder with a bachelor’s degree in Environmental Design in Architecture.